JMU does an amazing job of creating opportunities for students and faculty to acquire new skills, or build upon current ones. Whether you’re boosting your resume, completing a project, or just trying to fill the time, JMU has several unique resources that are at your disposal. Here are a few you should consider using. For over two years, JMU X-Labs has functioned as the resource for all things innovative. Located inside Lakeview Hall, the JMU X-Labs offer faculty, students, and community members the opportunity to turn their ideas into action. It has offered interdisciplinary credit-classes such as Hacking 4 Defense (H4D), Hacking for Diplomacy (H4Di) and the Virginia Drones Project. These classes are open to all majors and involve collaborative challenges for students who want to solve real-world issues. Looking for something a bit milder? The JMU X-Labs consistently hosts pop-up classes on a variety of topics. These are perfect for briefly exploring new interests such as glassblowing, LED programming and 3D printing. The X-Labs also conducts competitive events each semester, including Bluestone Hacks, where students compete for cash prizes by finding solutions to complex problems. Every year, 4-VA, the X-Labs sponsor, awards students the opportunity to be trained in Leadership Innovation at Stanford University, while working out-of JMU X-Labs. During open lab hours, the JMU X-Labs are a safe-space for nurturing any and all of your creative endeavors. Anyone can benefit from stopping by. The staff are there to help you with anything from prototyping a COB-300 project, to building repair parts for your car. You don’t need to be in a STEM field to learn a new skill. All it takes is a willingness to learn and a few hours of your time. Several student business ventures have began from within the JMU X-Labs. Here are just a few examples of JMU X-Labs start-ups: 95 to infinity, Canvex, Duo Musical Playground, and Youfory Flag Co. Do you have an original idea? Visit the JMU X-Labs to turn your dream into a reality. Both Carrier and Rose Libraries are home to Innovation Services’ Makery Spaces. With two convenient locations to choose from, students have access to a variety of programs offered across several dates and times, making these spaces perfect for all schedules. Additionally, these spaces feature virtual reality, 3D printers and paper/ vinyl cutters. With regularly scheduled MADLab classes, the JMU community can learn how to use some of the latest digital software and media equipment in a relaxed environment. These pick-up classes are fast and helpful for discovering a new interest. For personal projects, equipment loans are available with request to use technologies such as DSLR cameras with tripods, compact camcorders, as well as Wacom Drawing Tablets. On the first floor of the Student Success Center, you can find six discipline-specific tutoring programs available to assist students during any stage of the learning process. These programs include: Communication Center, Digital Communication Consulting, English Language Learner Services, Peer Assisted Study Sessions, Science and Math Learning Center, and The University Writing Center. Each center serves a unique purpose for aiding in students’ learning. If you find yourself wanting to engage with your classwork in a new and collaborative way, you can sign-up for a consultation with the center that aligns with your particular needs! With Lynda, JMU faculty, staff, and students have access to thousands of online-tutorials, ready to stream anytime while on or off-campus. Aquire new talents, or improve your current skills with courses in 3D animation, audio, business, design, development, photography, video creation and web design. Become versed in software such as Access, Adobe, Dreamweaver, Excel, Flash, iMovie, Office, SharePoint, SQL and more. Normally the service would cost a pretty penny for an individual subscription, but you have access for no additional cost at JMU! 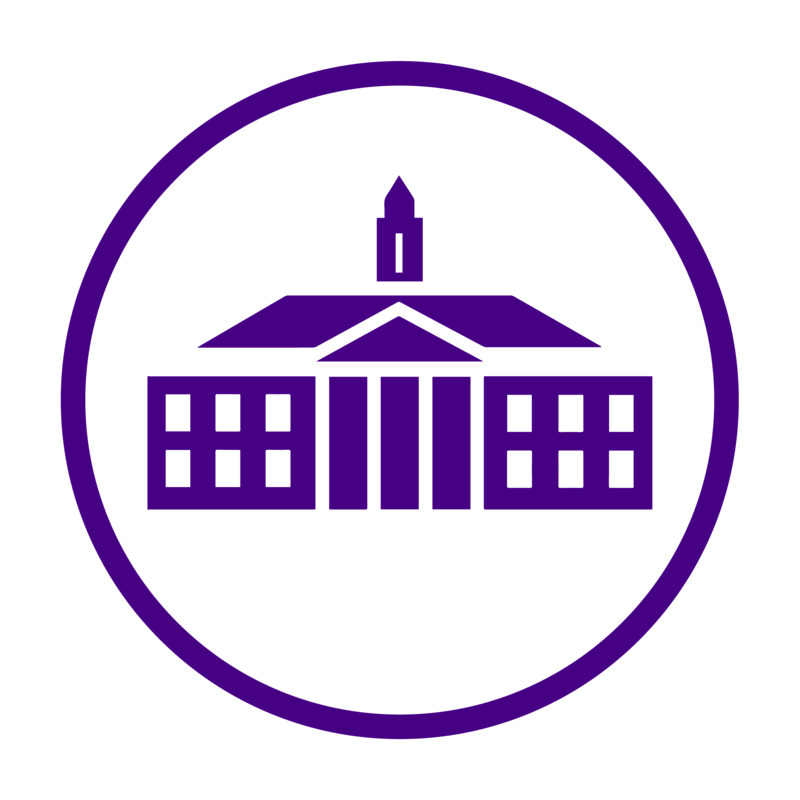 Every student can access their personal account by logging in with their JMU e-id and password. Enjoy! JMU includes these resources with your tuition in order for you to grow your knowledge and explore new interests. Be sure to check out any or all of these resources to find out how you can improve your JMU experience.